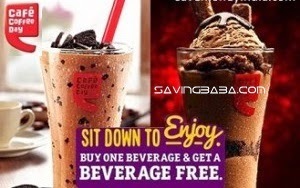 • Voucher can be redeemed at Cafe Coffee Day outlets across India except Lounges, Square, Airport & discounted cafes. 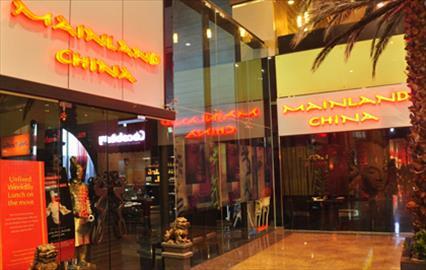 • Voucher is valid on all hot & cold beverages except on Cafe frappe and Cappuccino. 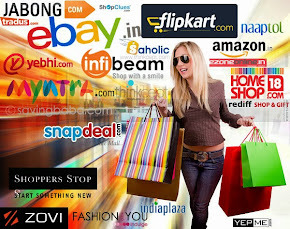 • Valid across 800+ stores in India. NOT valid in outlets at Airports. • Promotional combos cannot be ordered (e.g. 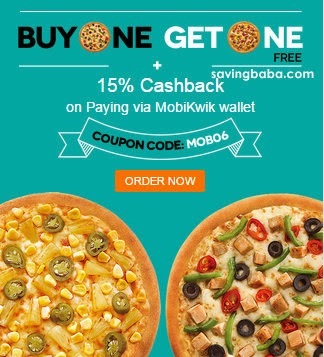 Discounted pizzas like 15% or 25% discount, Buy One Get One Free, New pizzas, Combo Page). 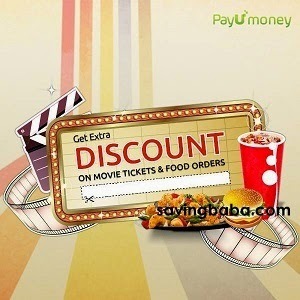 Only 1 voucher can be utilized on one table at ANY 1 Speciality Restaurants in India. Valid only on a la carte menu. 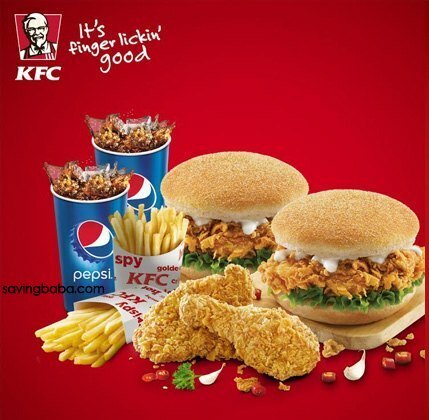 Valid at all KFC Outlets. 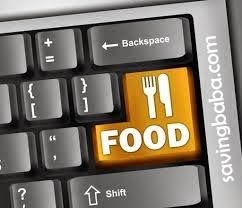 Valid only on online payment. Valid at 14 locations across Kolkata. 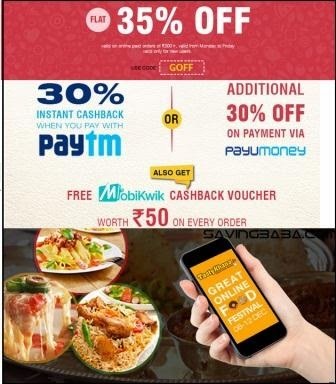 Offer valid only on Fridays. 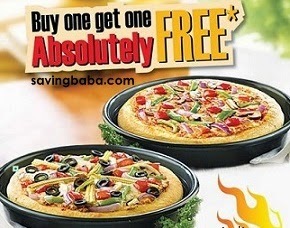 Valid only in dine-in, at select Pizza Hut restaurants. 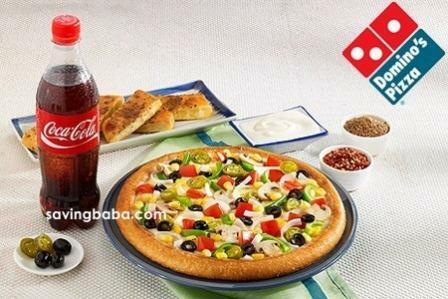 • Delhi & Kolkata – Unlimited Pan Pizzas & Pepsi. 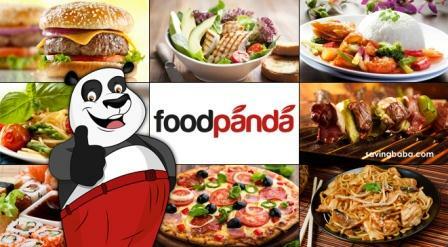 • Mumbai, Bangalore, Hyderabad, Chennai, Ahmedabad & Pune – Unlimited Pan Pizzas & Garlic Bread. 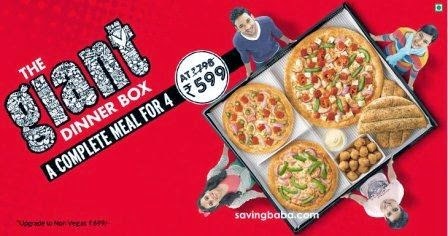 Valid only on Medium Pan Signature & Medium Pan Supreme range of Pizzas. 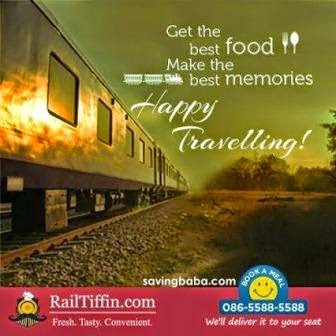 If you’re are always worried about the kind of food you are eating while traveling by train…this Groupon to RailTiffin is for you! 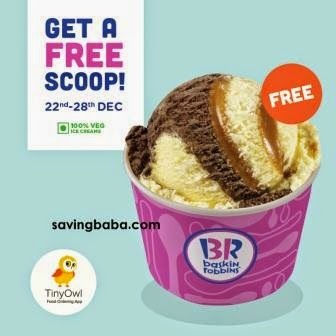 TinyOwl is offering Free Baskin Robbins Ice Cream Scoop. Free home delivery. 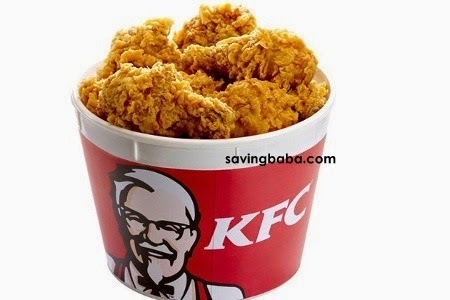 Order from TinyOwl app, apply Promo Code - MYSCOOP and get a free ice-cream delivered to your doorstep. Merry Christmas! 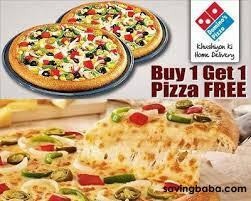 Dominos is offering Buy one Get one Free on Medium & Large Pizzas. 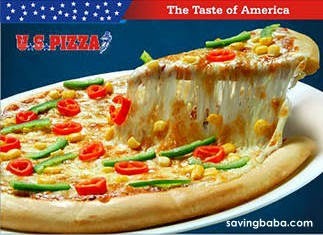 Not valid on Regular size Simply Veg/Simply Non-Veg/Pizza Mania Combos. Time to go for a spin on the new wheel of Moments of fortune! 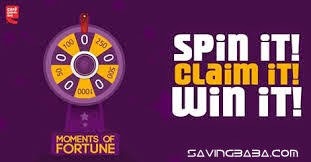 Spin the wheel and stand a chance to win a Cafe Moments Card loaded with Rs. 50, 100, 250, 500 or 1000! Get lucky, start spinning!